There will in addition be a discussion panel, and HH Judge Philip Bartle QC is trying to get himself released from court to join us to provide a view from the circuit bench of mediation developments. 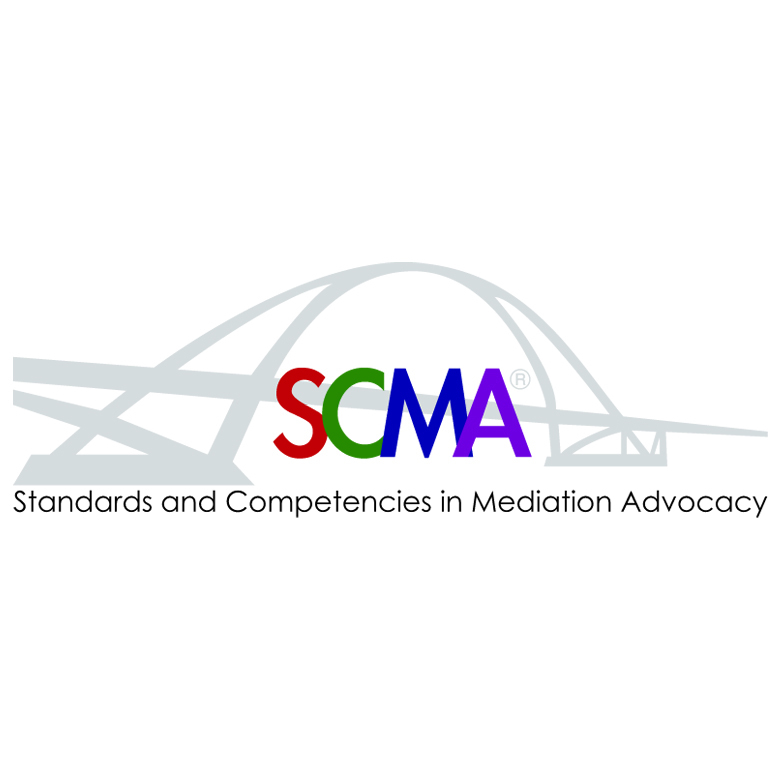 At the conclusion of the event there will be a formal launch of the SCMA Mediation Advocacy Standards document, which is slowly getting into circulation, although not yet in its final form. The places will be limited to the size of the room. SCMA Members £150 non-members £210. 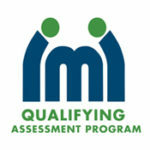 Our account details will be emailed to you when we receive your registration.